Sharm El Sheikh also provides easy access to the natural beauty of the Sinai Peninsula. Experience the world class scuba diving at Ras Mohammed Natural Protected Area or explore Sinai’s interior. 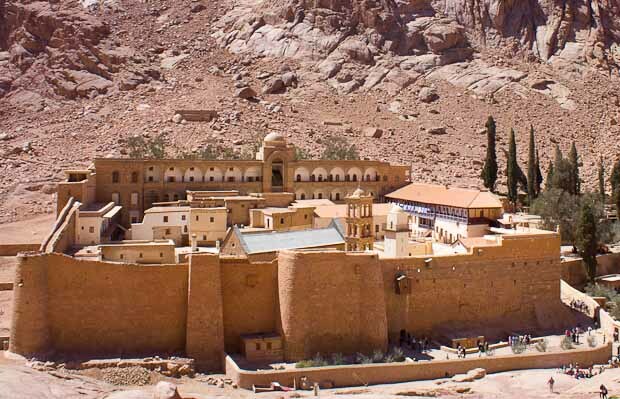 Visit St. Katherine Monastary at the foot of Mount Sinai and the beautiful Colored Canyon.